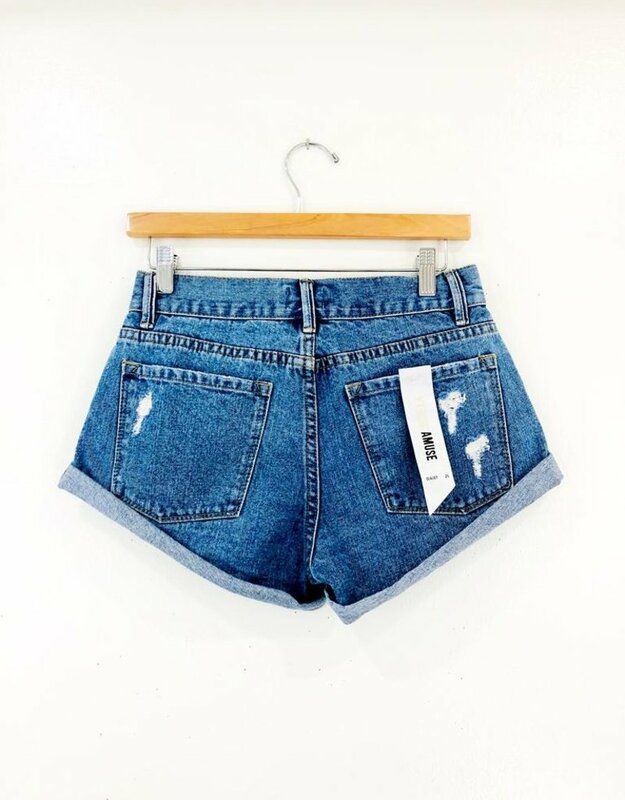 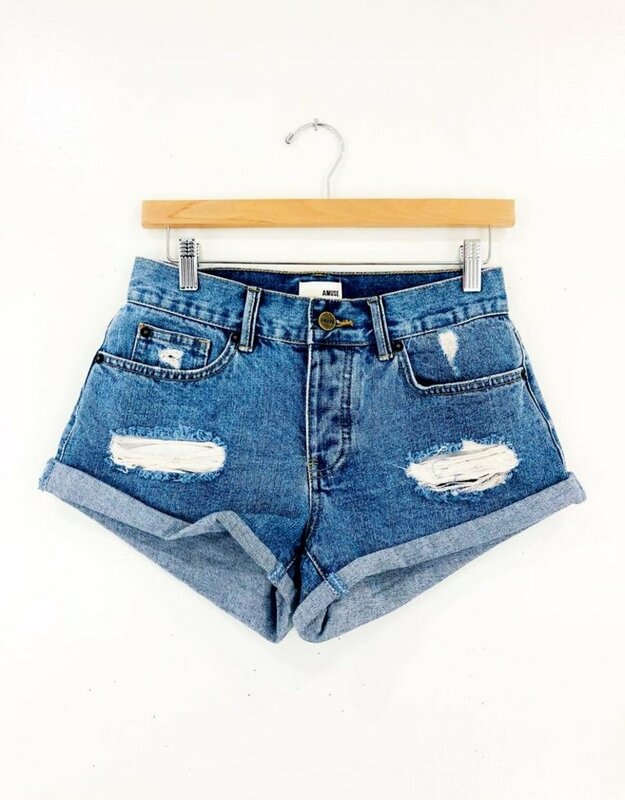 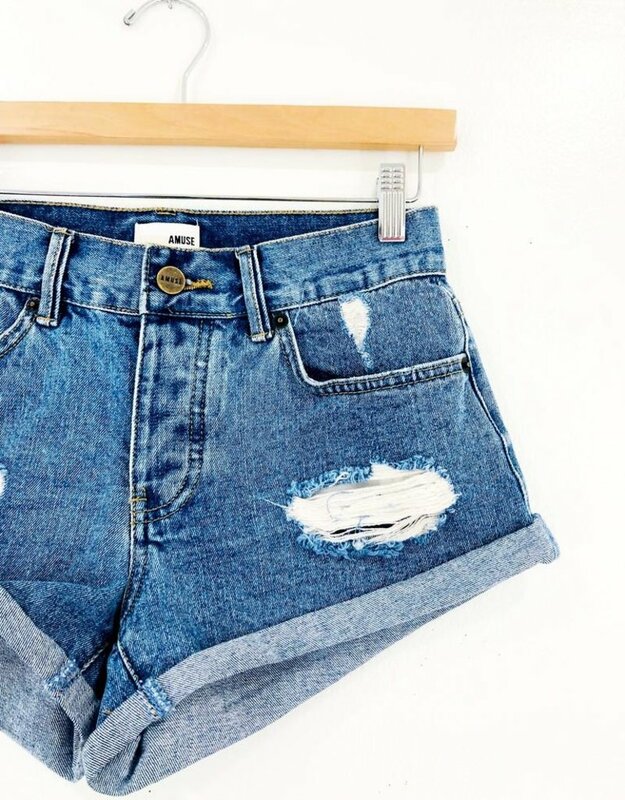 The Crossroads Short are a must have closet staple! 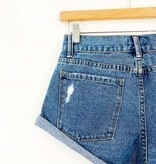 These five pocket denim are in a vintage wash we love with light distressing at the legs and rolled hem. 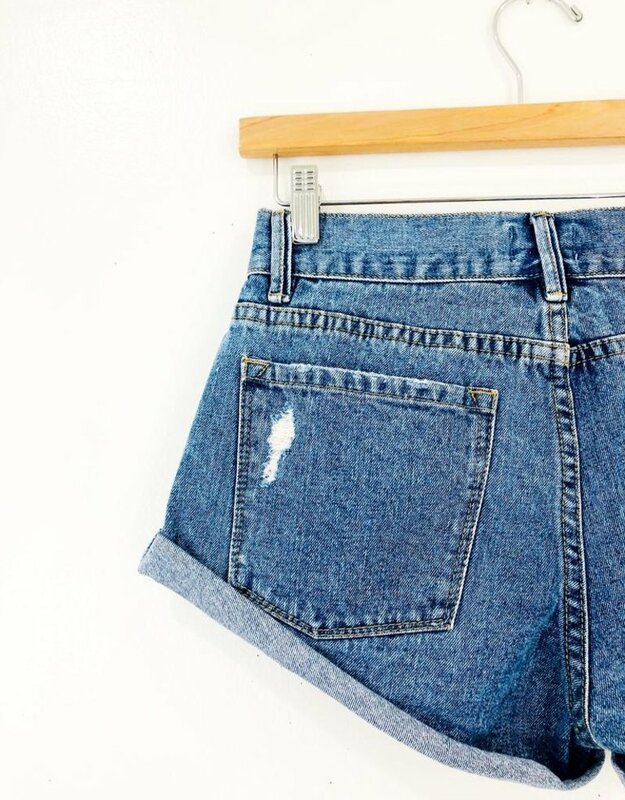 These shorts hit higher on the sides and feature a button fly.